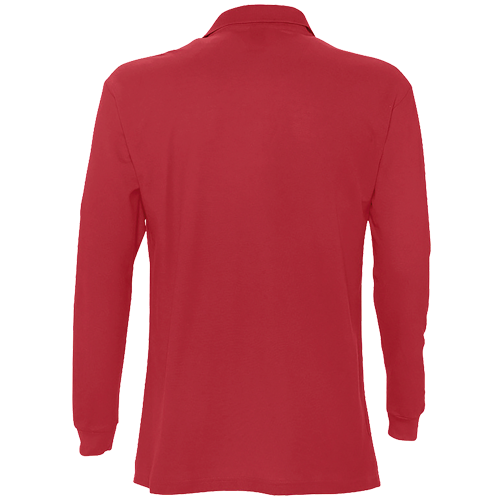 Long Sleeve Polo Shirts of the brand Sol's are ideal for a good appearance, no matter what the weather is like. You will truly stand out in one stirking polo colours. The polos are available from just 1 piece and are made of 100% cotton. 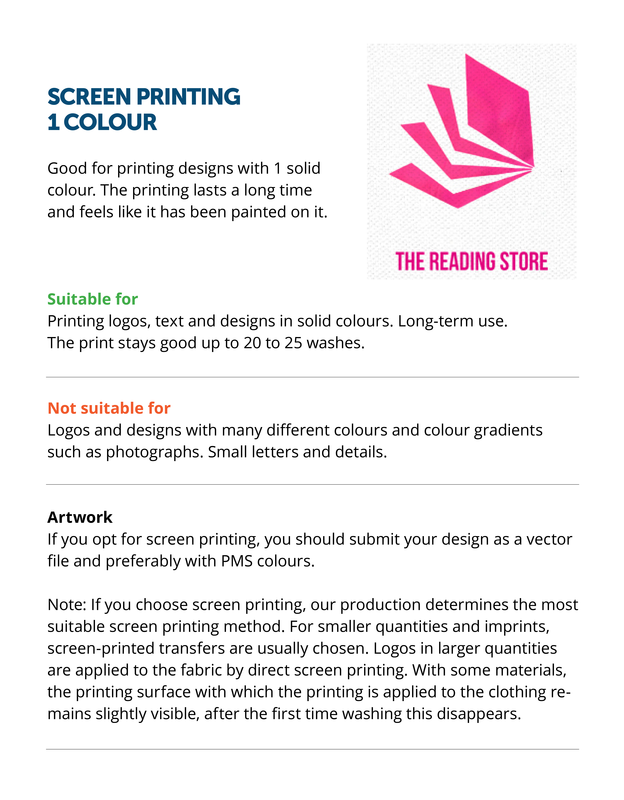 You can print them full colour (digital) or up to 4 solid colours (screen print). Looking for a more durable decoration? 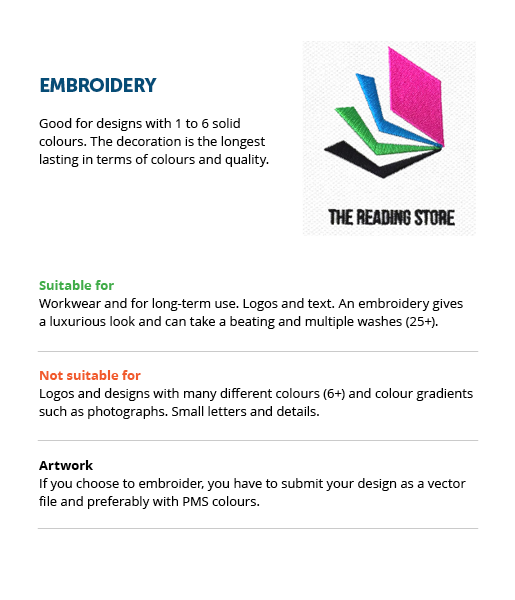 Choose for embroidery up to 12 solid colours. The polos are available in a male variant, but are often worn as unisex variant. In a hurry? No problem, these polos are available with a fast delivery. Which Long Sleeve Polo Shirts are suitable for women and which for men? 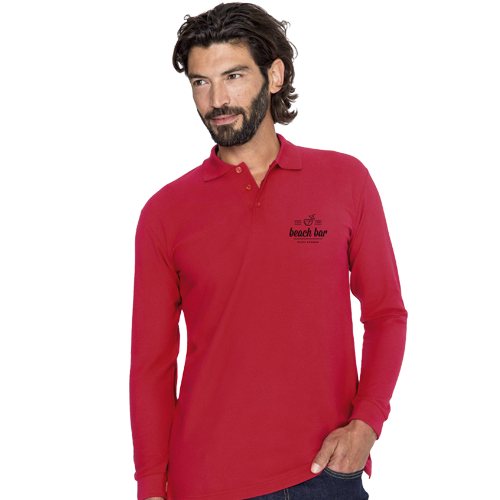 Long Sleeve Polo Shirts are clothing made from textile material and are the best way to stand out. You can print your Long Sleeve Polo Shirts with the coolest designs. 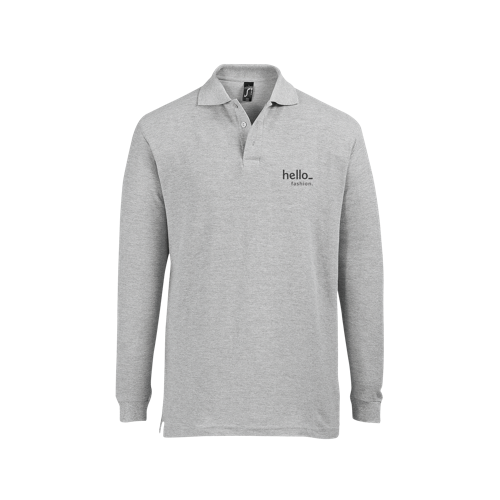 The Long Sleeve Polo Shirts can be used as promotional items, as working clothes or as teamwear. 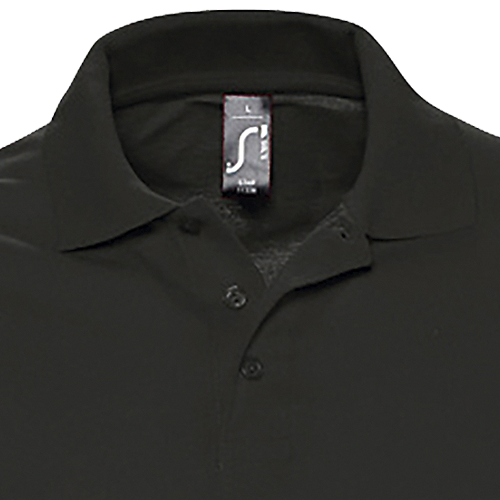 For the delivery of your long sleeve polo shirts we use multiple carriers. Because of the highest reliability, in most cases we use UPS or DPD. 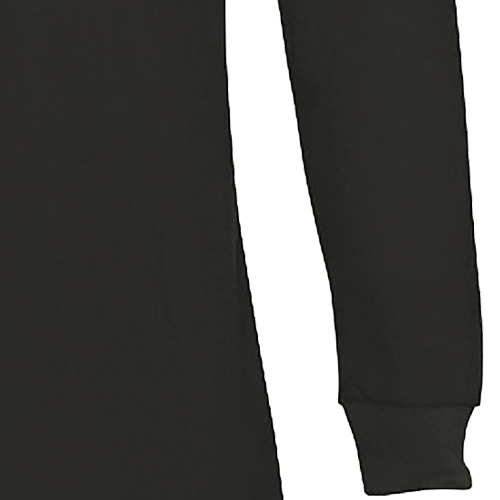 The Long Sleeve Polo Shirts are suitable for men and women. You can choose between male and female models. 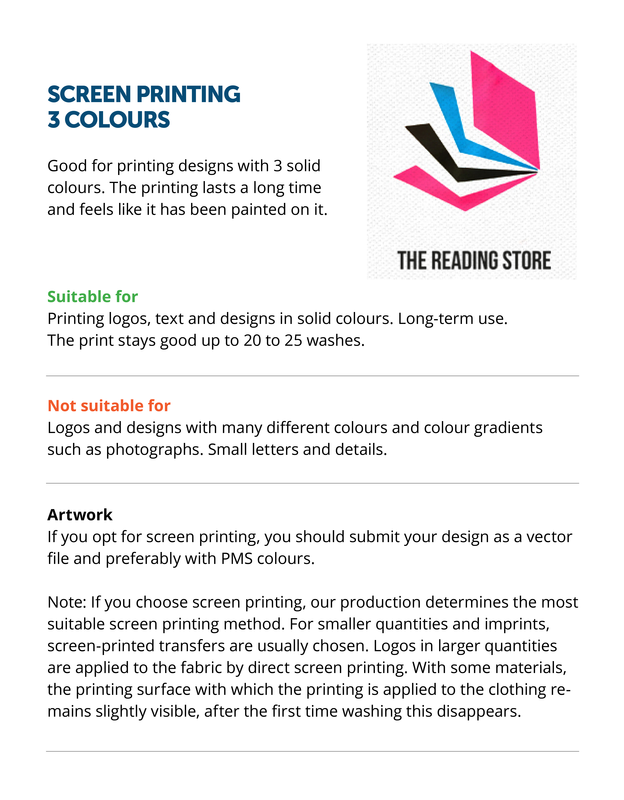 On what positions can I print my Long Sleeve Polo Shirts ? 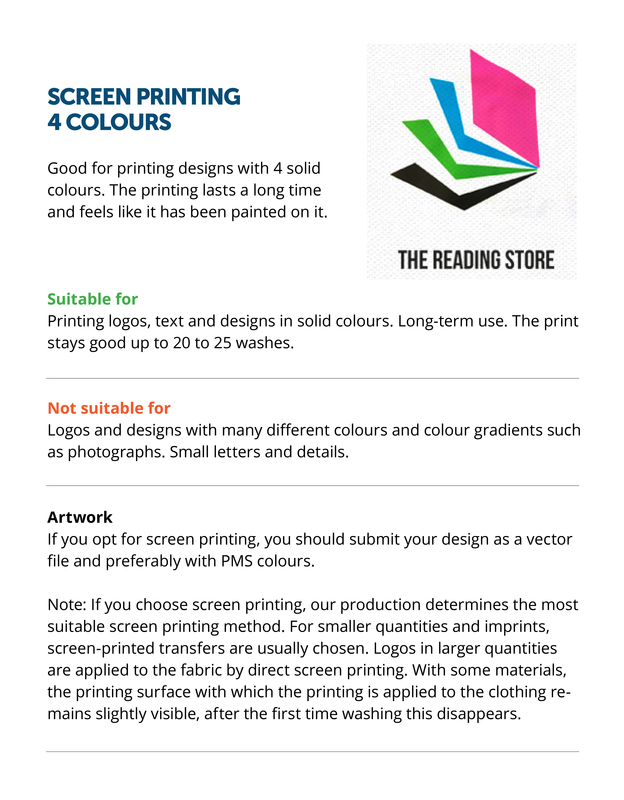 It is possible to print your Long Sleeve Polo Shirts on three positions, chest, front, back or a combinations of those. We need a file for every position that indicates which have to be printed on what position. 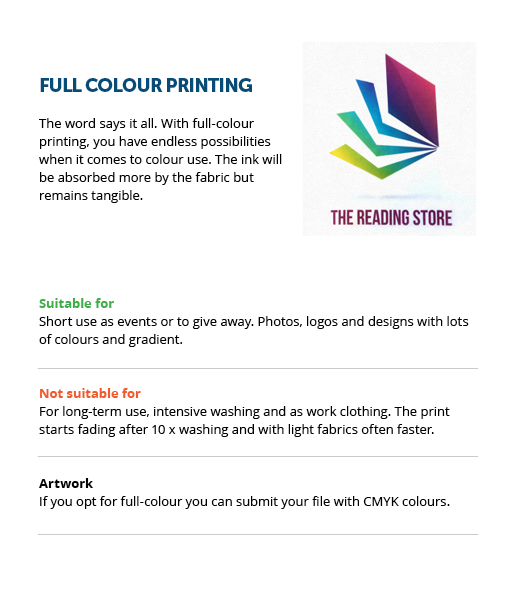 Printing Long Sleeve Polo Shirts is different from printing paper, not a single Long Sleeve Polo Shirts is the same. It can be that there is a small deviation in the position of the print. This is minimal and often not visible when the Long Sleeve Polo Shirts are worn.